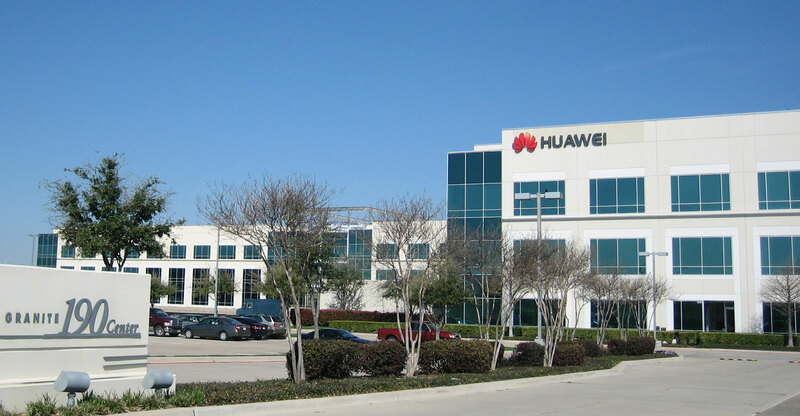 Any Western country allowing Huawei or other Chinese equipment to be used in critical infrastructure projects will face the risk of US countermeasures, the US envoy to the European Union said. The warning adds to signs that President Donald Trump’s administration is pushing for a blanket ban on Chinese companies from new 5G wireless networks, autonomous vehicles and other lucrative contracts in the technology sector throughout Europe, North America and other American allies. Depending on the Chinese equipment used by Western countries, the US may have to be “more careful in sharing information, in transacting business”, and a “host of things”, Sondland said. He urged European countries to pick Finnish and other Scandinavian companies for their 5G contracts, citing a Chinese law that allegedly compels any private company in the country to cooperate with the government “on any intelligence matters in secret and without refusal”. Senior European officials have echoed Sondland’s concerns. In an interview last month, Andrus Ansip, European Commission vice president for digital affairs, said China’s National Intelligence Law, passed in 2017, has increased the risk in dealing with Chinese companies in Europe. The law mandates any organisation and citizen to support and assist national intelligence in their investigations and to keep information related to such investigations.